Experiencing a leg cramp once in a while is not a matter to worry, but if you often experience the same, you might have varicose veins. Most people think that the long bulging and twisted veins in the calves or thighs are the varicose veins. But the varicose veins are something different. Initially, the symptoms of varicose veins might include itching, aching and of course leg cramps. Why Do You Experience Leg Cramps in Varicose Veins? When you are at your regular activities, your body contracts certain muscles, like, the muscles in your legs and feet. Since this contracting work continues in a routine motion, you don’t notice them when you are at work. When you don’t work or when you don’t perform any physical activity, the muscle should also relax. But, sometimes, this muscle relaxation does not happen to some people. It continues its motion. This inability to relaxation can lead to the leg cramps. The role of our calf muscle is to circulate the blood from the feet to the thigh and back the heart. Varicose veins happen when blood circulation gets compromised. In this case, the blood starts pooling instead of flowing. Due to insufficient blood flow, the leg muscles cannot reach the full state of relaxation, which makes them more prone to cramping. The early symptoms of varicose veins include swollen ankles or feet, burning or throbbing sensation, discoloration of the skin in the lower leg and leg fatigue. The symptoms might be triggered by some specific factors including standing for a longer period of time. Are Varicose Veins Always Responsible for the Leg Cramps? This is true that varicose veins influence the leg cramps, but there are a few additional reasons that may cause cramps frequently. Dehydration is one of the most common reasons for leg cramps. This is because if the fluid intake in your body becomes less, the body balance gets disrupted and cramps occur. Apart from varicose veins, some of the common reasons for leg cramps include flat feet, dehydration, alcohol abuse and some medications. Prevention is always better than cure. So, stay away from the factors that might cause leg cramps. Do regular exercise to improve your blood circulation. Drink sufficient water and maintain your body balance. Stay healthy, stay protected. Your circulatory system has a major job to do, delivering adequate oxygenated blood and nutrients to your organs and tissues. 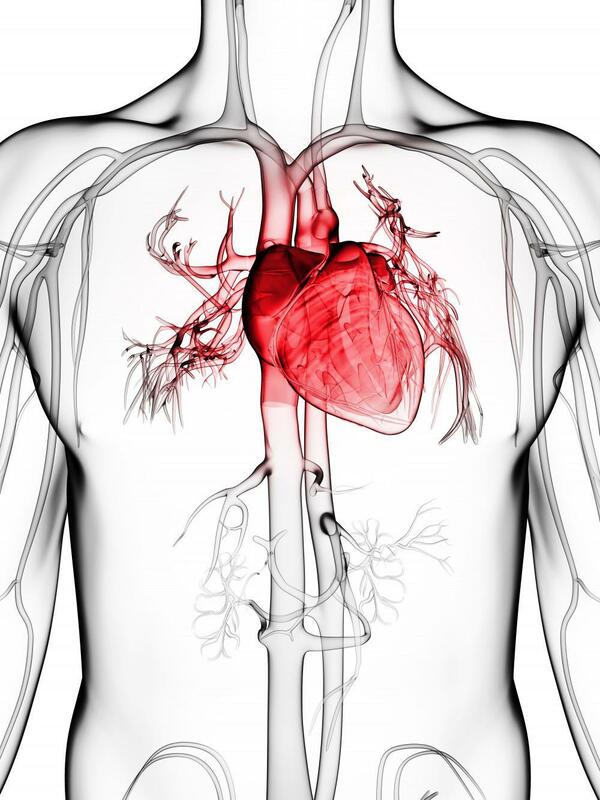 Keep your circulatory system healthy with tips from our cardiovascular care specialists. 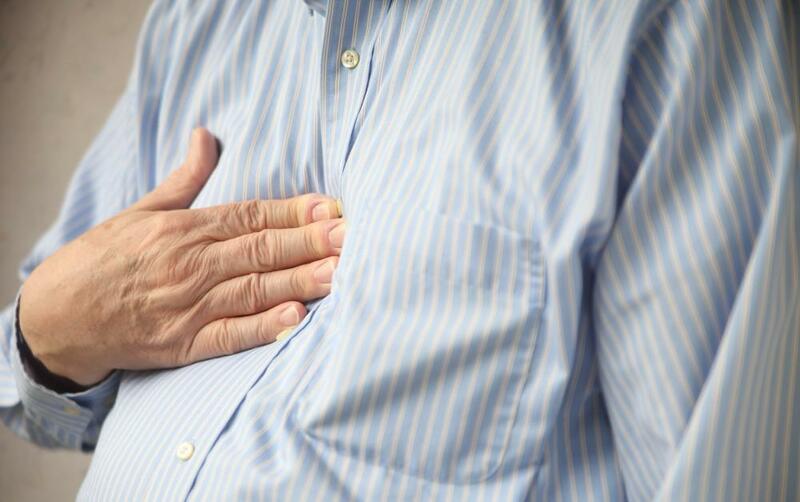 Chest pain may signal a serious underlying issue, or it may turn out to be nothing at all — but you should never ignore it. The only way to know for sure is to schedule an appointment with a cardiovascular specialist. 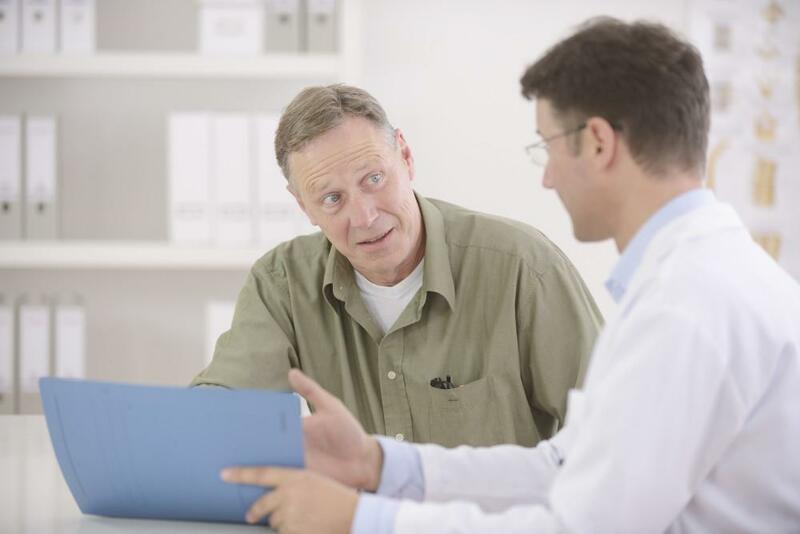 Could you have congestive heart failure and not know it? You may be surprised to learn that common heart failure symptoms mimic normal signs of aging. Understand the difference, and know when to see your doctor. 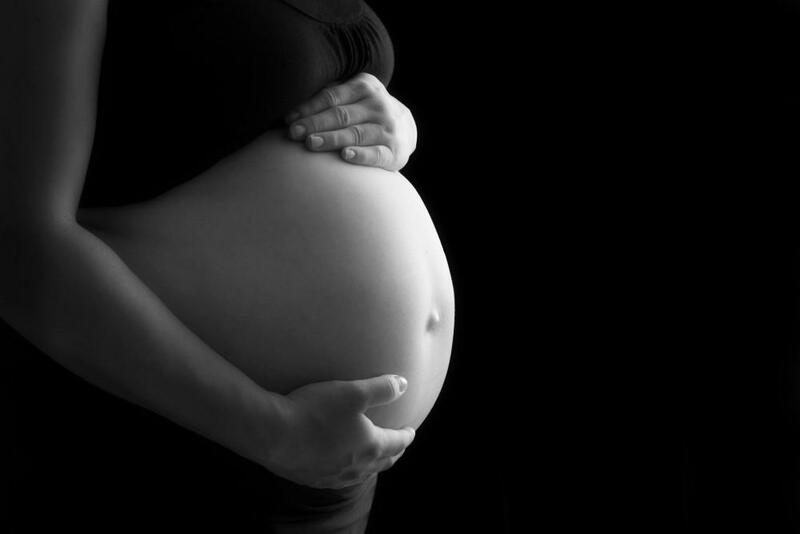 Pregnancy places extreme demands on the mother’s body. Your heart must handle a dramatic increase in the amount of blood it pumps, so all parts of your circulatory system face additional strain even if you have no existing heart issues. Is Your Chest Pain a Heart Attack or Something Else? When you think of chest pain, a heart attack is often the first thing that comes to mind. While you should never ignore chest pain, it isn’t always an indicator that you’re having a heart attack. Learn when you should worry.